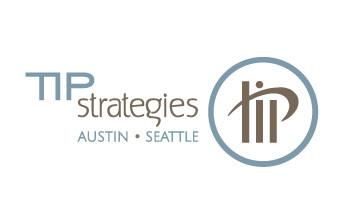 Established in 1995, TIP Strategies, Inc., has worked with communities throughout the country to develop innovative, publicly supported economic development strategies. Our team members have experience with a variety of clients across the United States and internationally. While our demographic and industry analyses serve as the foundation for our strategic plans, we pride ourselves on our ability to think creatively—we develop a vision that is supported by the data, but not driven by it. Our approach places a premium on well-informed decision-making, sound planning practices, and a commitment to the future.